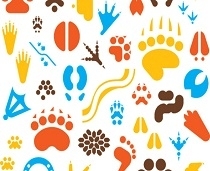 Wildlife tracking is making a comeback, attracting outdoor enthusiasts and biologists alike. For some it’s an engrossing hobby; for others it’s a critical contribution to conservation. 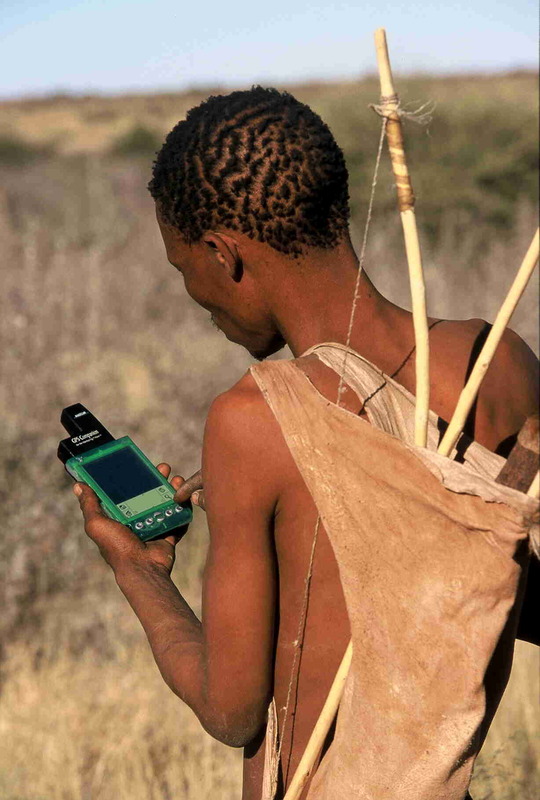 This entry was posted in 4 The Art of Tracking, 6 Conservation and tagged 4 The Art of Tracking, biodiversity, conservation, Louis Liebenberg, Mark Elbroch, tracker evaluation, wildlife monitoring, Wildlife tracking on 2014/01/20 by Louis Liebenberg.